Maximus Clarke’s stereographic 3D practice encompasses a wide range of subject matter: documentation of landscapes and the built environment, politically engaged street photography, individual portraiture, and experiments in photocollage, installation, animation, video, and the deconstruction of stereo vision. 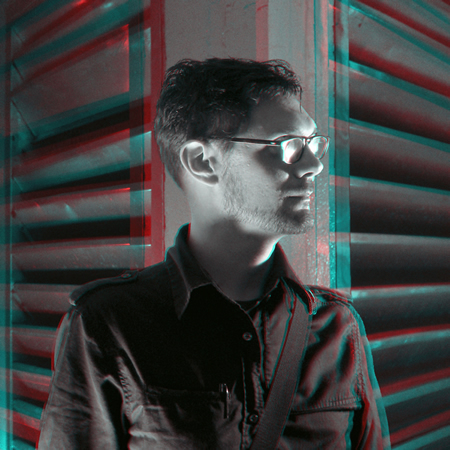 He regularly posts new 3D images at Parallax City. 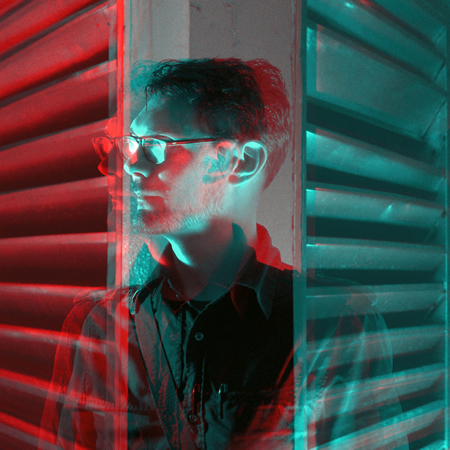 Almost all of Clarke’s stereo images are rendered in the anaglyph format. As such, each actually contains 2 images superimposed: the image intended for the left eye is visible through a red filter, while the image for the right eye is visible through a cyan (blue-green) filter. Some of the following images are available as limited edition 3D chromogenic prints. For information on print sizes and prices, please contact the artist.